Daryn Wakasa is a Los Angeles native Filmmaker, Graphic Designer, Educator and founder of Foment Films. His short film “Seppuku” found distribution through Comcast’s On-Demand platform. It won ‘Best Short Thriller’ at the Hollywood REEL Independent Film Festival and the “Award of Excellence” from IndieFest 2017. It was an official selection of both CAAMFest 2017 and the Los Angeles Asian American Pacific Film Festival 2017. His experimental film, “A Lost Generation” won ‘Best Animation’ at the Indie Producer’s Film Festival 2010 and his short film, “Giri” was an official selection in the LA Shorts Festival 2014 and the Downtown Film Festival - Los Angeles 2014. 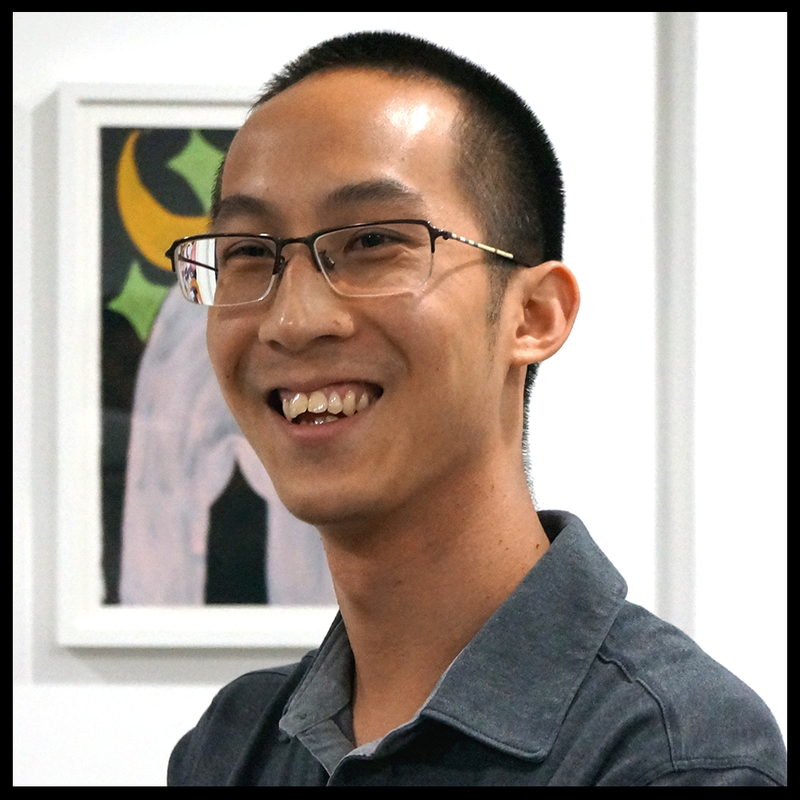 After graduating with a BFA from California Institute of the Arts (CalArts) where he focused on exploring experimental storytelling through the use of graphic design, Pierre went on to freelance with various studios and agencies including Mirada, BBDO, and Elastic among others. Throughout the years, he has worked on immersive interactive experiences, print and marketing campaigns, websites, and branding with a variety of technology, cultural, and educational clients including IBM, The Broad Stage, and Turning Point School. 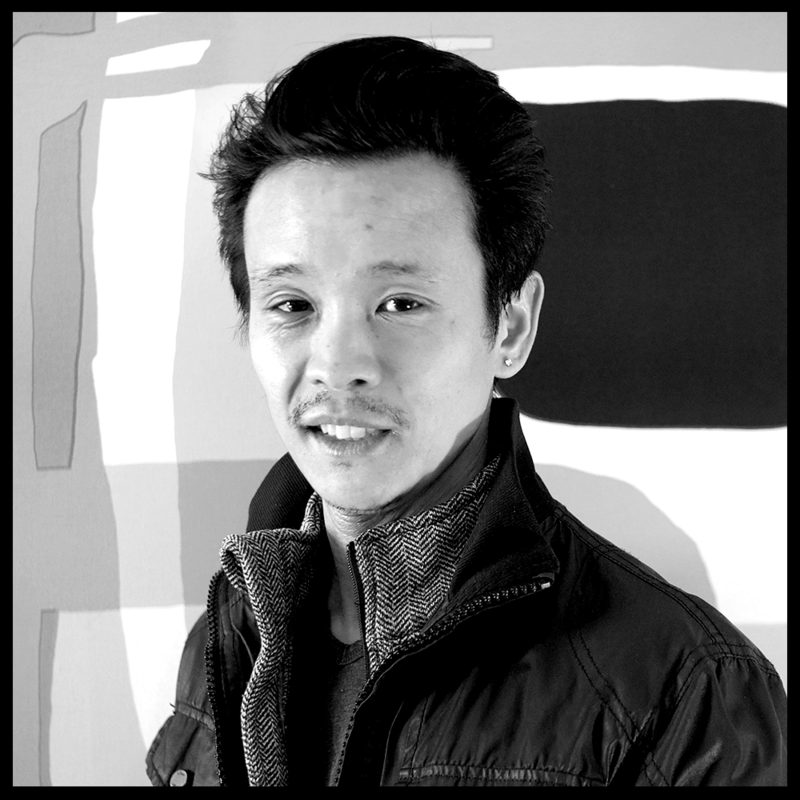 Eugene Sun Park is a filmmaker and producer working in narrative and experimental forms. His films have screened at over 400 festivals, micro-cinemas, museums, galleries, and alternative screening venues around the world, including SXSW, BAMcinemafest, Outfest, Frameline, Chicago International, Cleveland International, Chicago Underground Film Festival, Athens International Film + Video Festival, Antimatter (Victoria, Canada), DC Asian Pacific American Film Festival, and Jornadas de Reapropiación (Mexico City, Mexico). Eugene is also the founder and executive director of Full Spectrum Features, a 501(c)(3) organization dedicated to diversity in film and media. Jason Matsumoto is a fourth-generation Japanese American from Chicago. He earned a business degree from the University of Washington in Seattle and spent one year in Japan as a study-abroad student attending Sophia University in Tokyo. Matsumoto is the director and composer for Ho Etsu Taiko, a Chicago-based ensemble centered around Japanese drumming. Most recently, he has assumed the role of Producer for The Orange Story, a film project funded by the U.S. National Parks Service that aims to provide educational content about civil liberties as told through the lens of Japanese American incarceration during WWII.